In Nanatsu no Taizai season 2, there is a character named Galand, one of ten people from a group called The Ten Commandments. 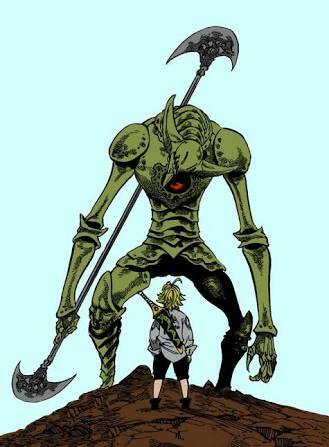 In manga version, his armor is green. 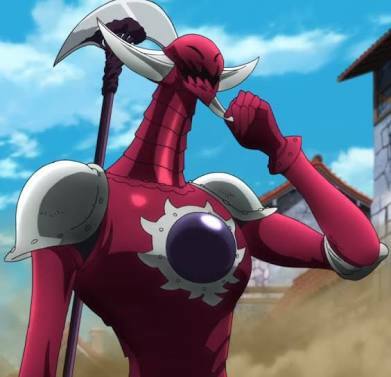 Is there a reason why they changed the color of his armor in the anime version? Browse other questions tagged nanatsu-no-taizai or ask your own question.